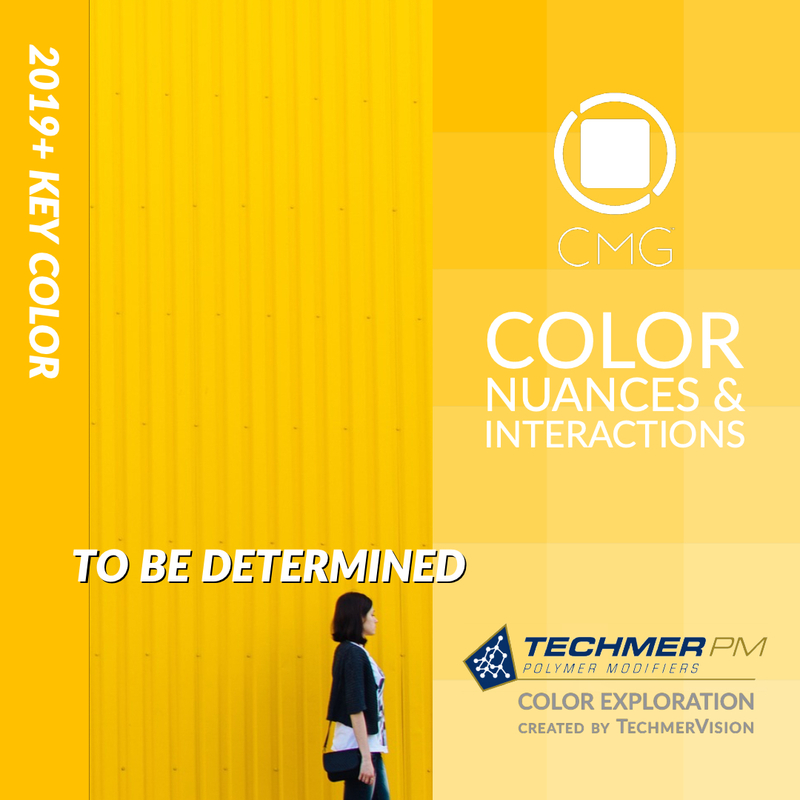 Bring the world of color to your inbox with news, reports, events, and more. 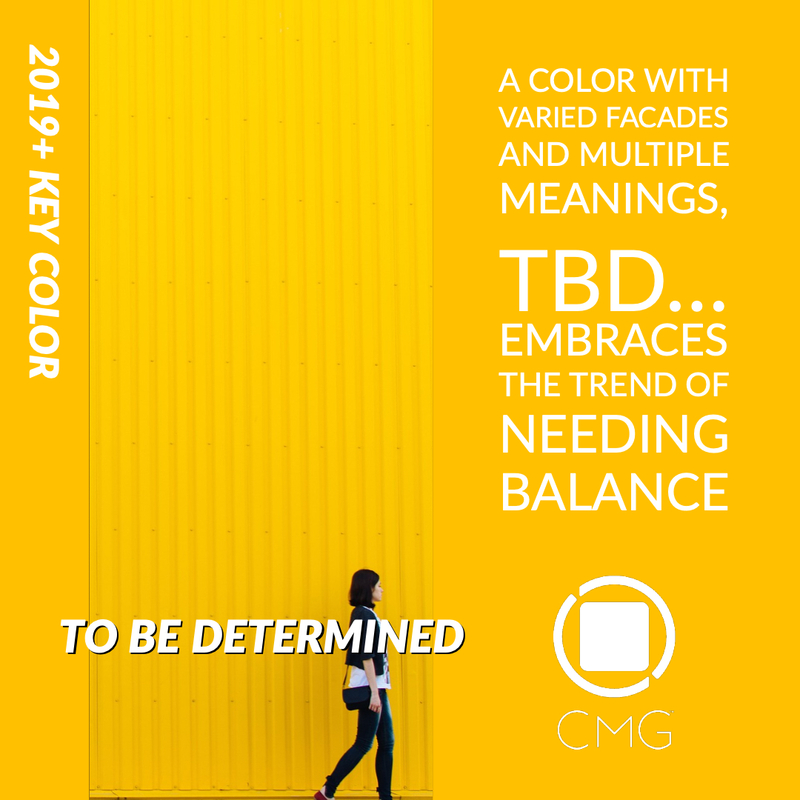 © 2019 Color Marketing Group®. 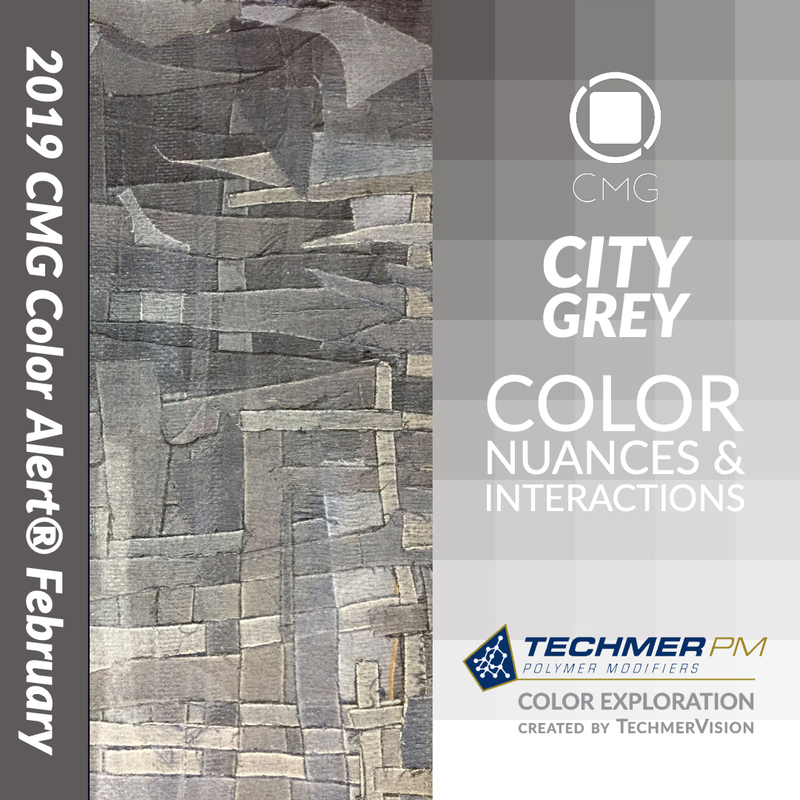 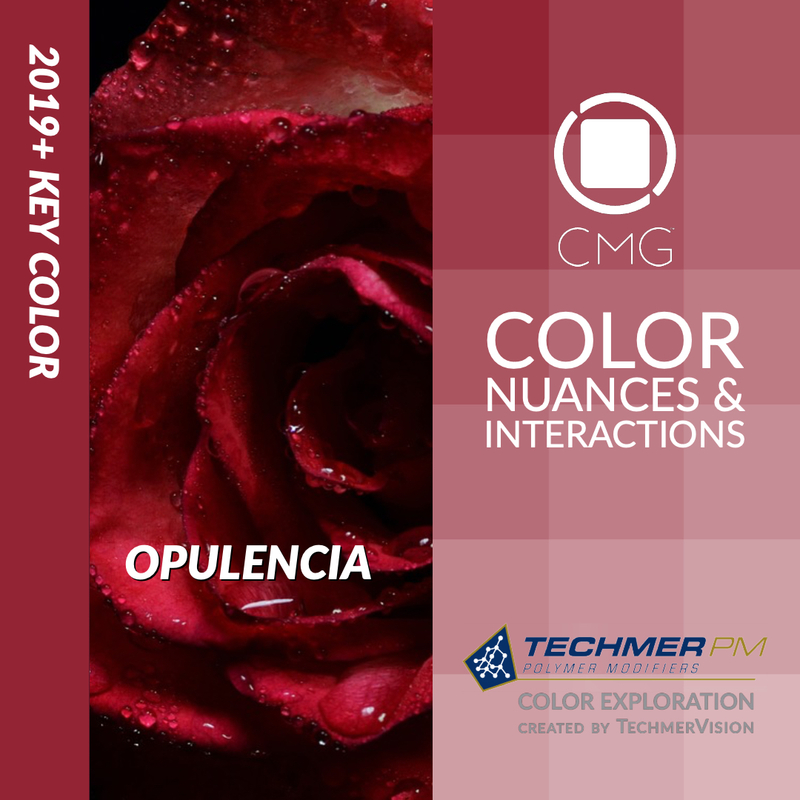 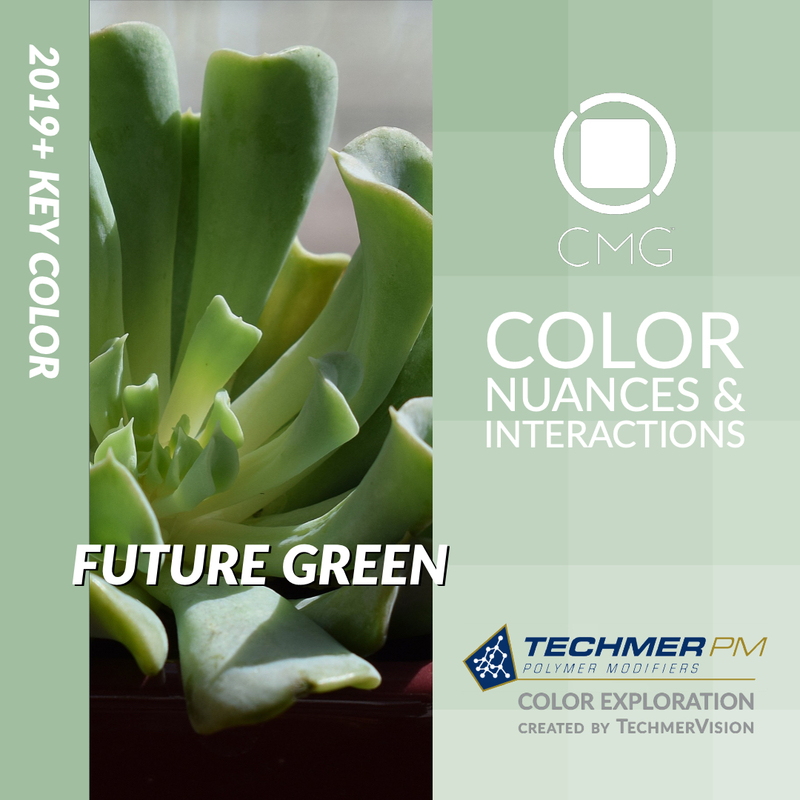 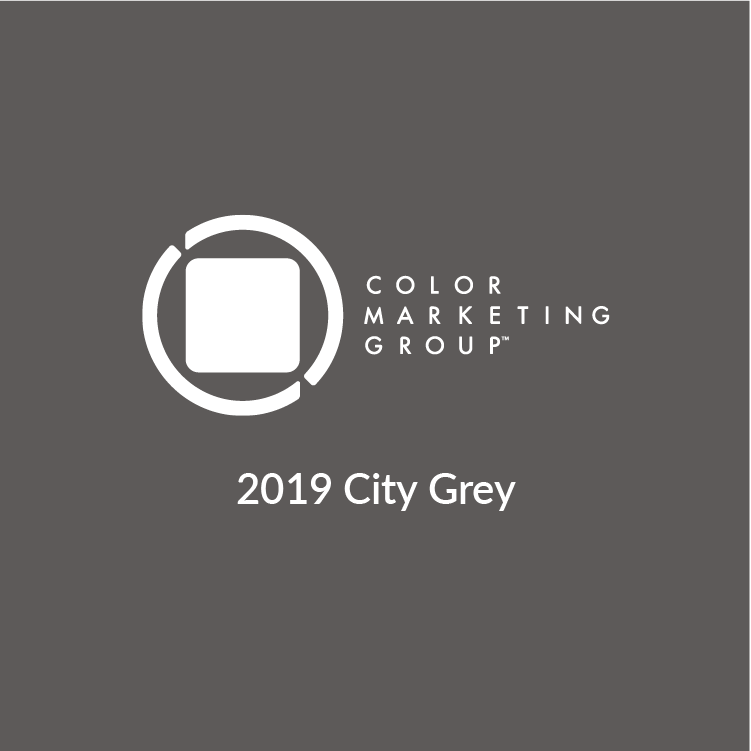 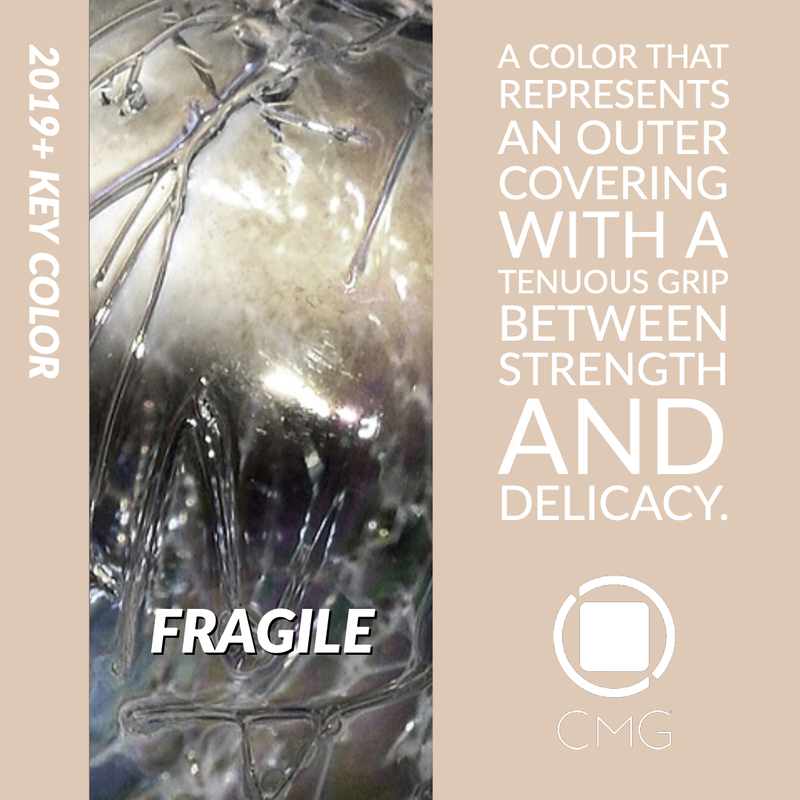 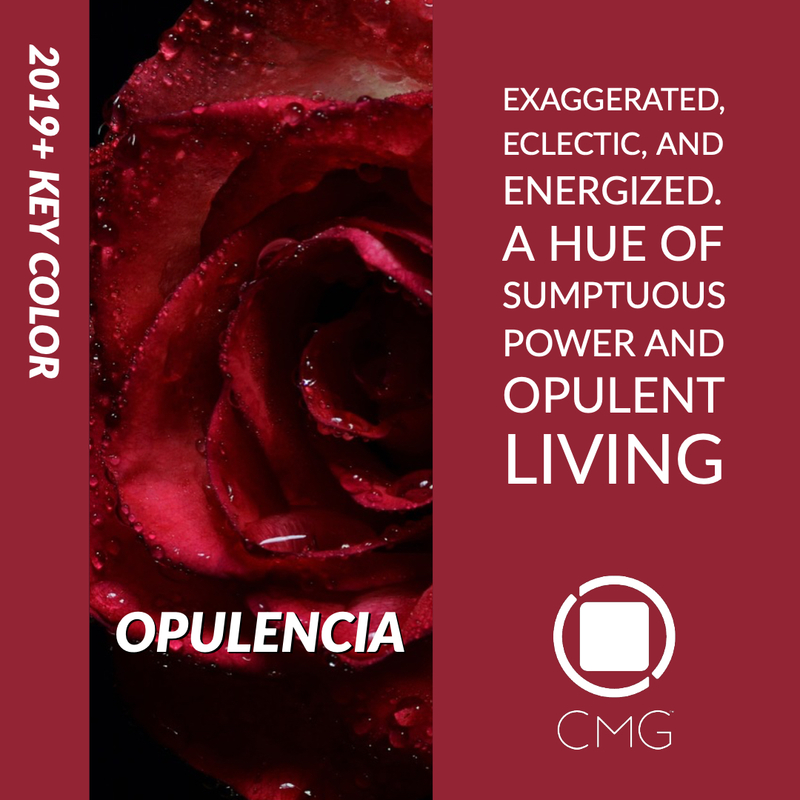 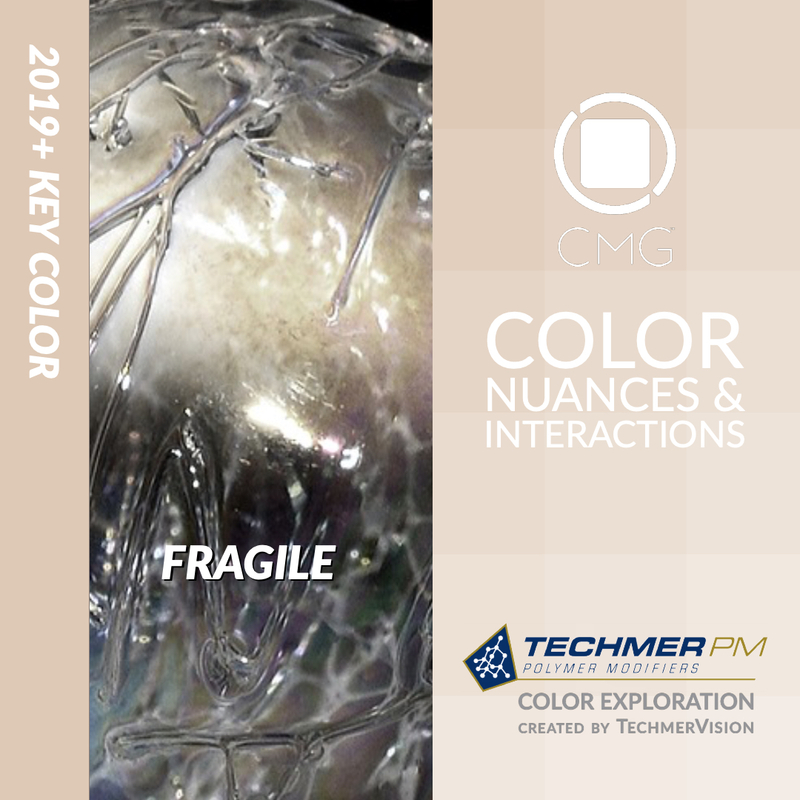 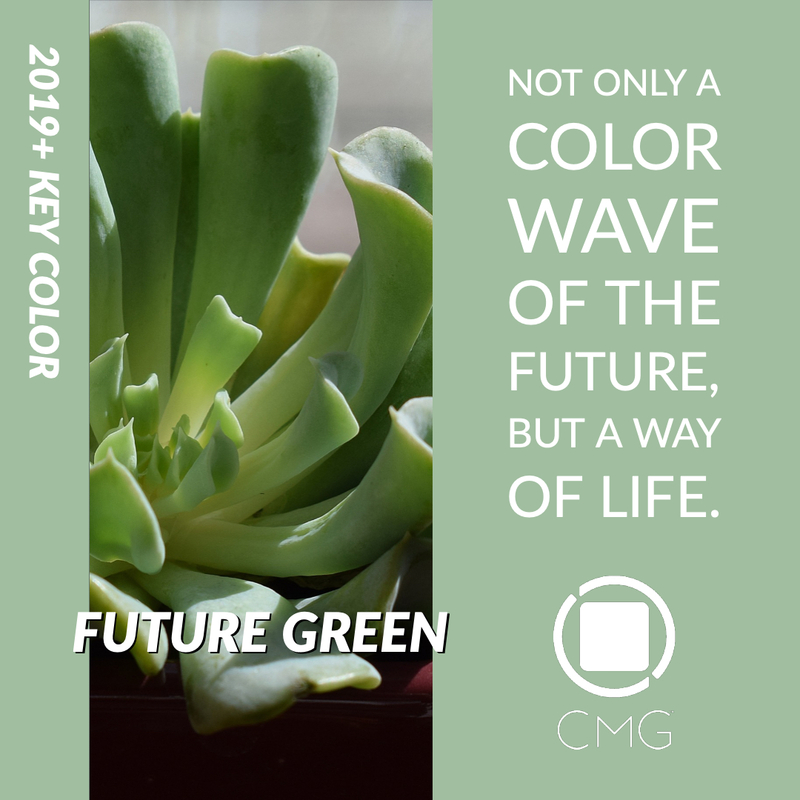 Any unauthorized use or possession of CMG's copyrighted Color Palettes and/or related information shall be prosecuted to the fullest extent by Color Marketing Group®.